Ever since I started taking photos of planes, it has been a dream of mine to do an air to air photo shoot. Fortunately Pilot's Post made the dream come much sooner than I could have imagined with their AvClick photo competition. It was a truly unforgettable experience and this is how it went. 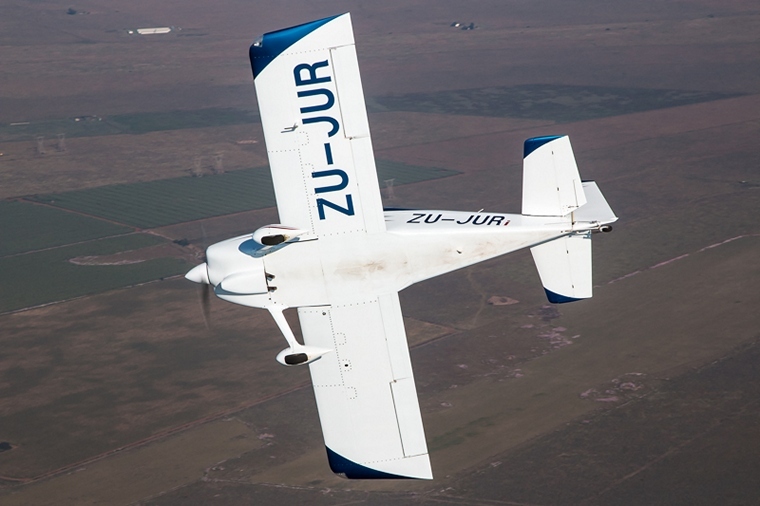 The briefing was scheduled for 7am on Saturday 25 March at Jack Taylor airfield (FAKR), where I met up with Willie, Juri, Dale de Klerk, and Dieter Bock for the safety briefing. Safety was of utmost importance when flying in formation and everyone was thoroughly briefed before taking off. Willie was responsible for the photo briefing and would relay messages to the pilots to ensure that we could get the best possible shots. 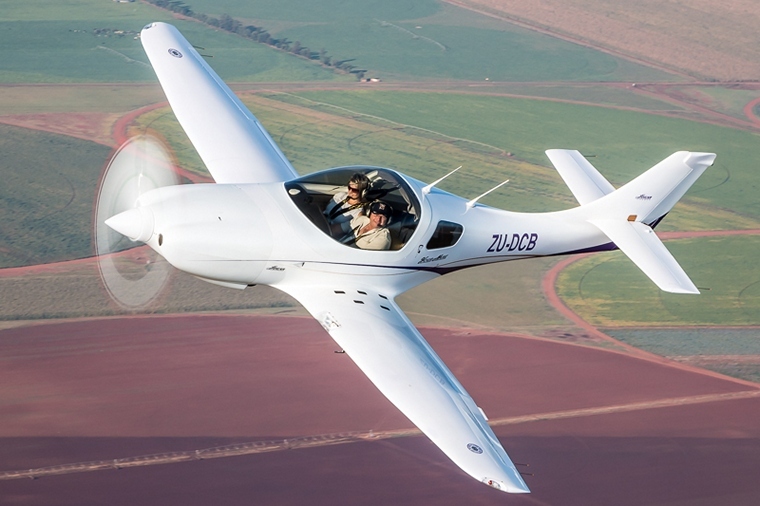 Dieter took off first in his blisteringly quick Lancair Legacy who was then followed by Juri in his immaculate RV-7 and finally the camera ship, Alpi Aviation's C182 which had the passenger door removed for optimal visibility. We took off at 7:20am and proceeded straight out of runway 26 where we would rendezvous with the others a little while later over the less populated farm lands. 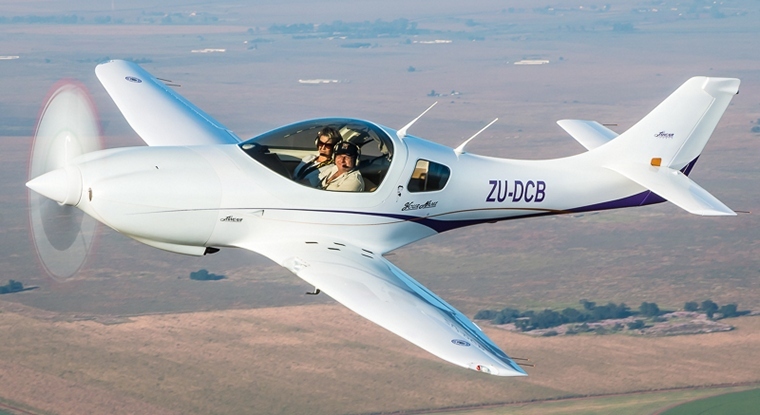 The Lancair was the first plane to form on us for the day. 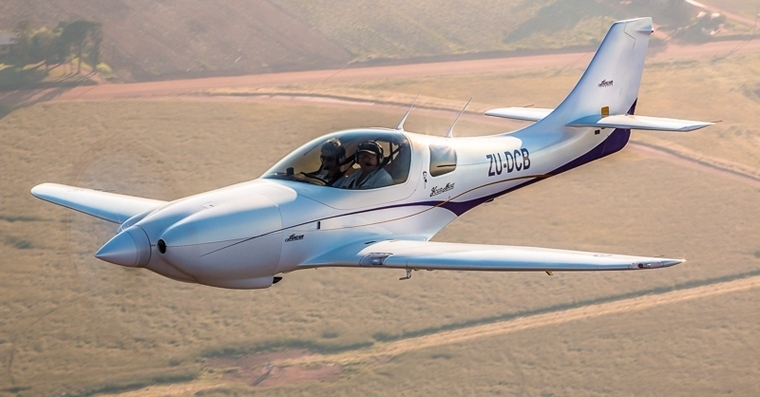 It was extremely tricky in the beginning as the Lancair is built for speed and had to take considerably larger turns than the C182 in order to prevent overshooting. After about one full turn, Dieter managed to get used to the much slower speeds of the 182 and positioned himself perfectly through Willie's commands. 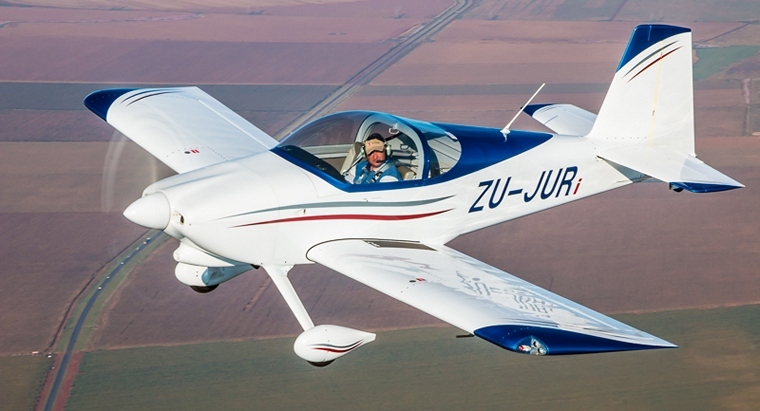 After a few minutes, Juri joined the formation in his RV-7 and provided us with an amazing sight of two homebuilt beauties of the sky flying wingtip to wingtip. The air was extremely stable (Dale's flying capability helped make the flight even smoother) which helped keep all three planes in the perfect position so that slower shutter speeds could be achieved in order to get good prop disks on the planes. Dieter then left the formation so that Juri could get some close ups as well. 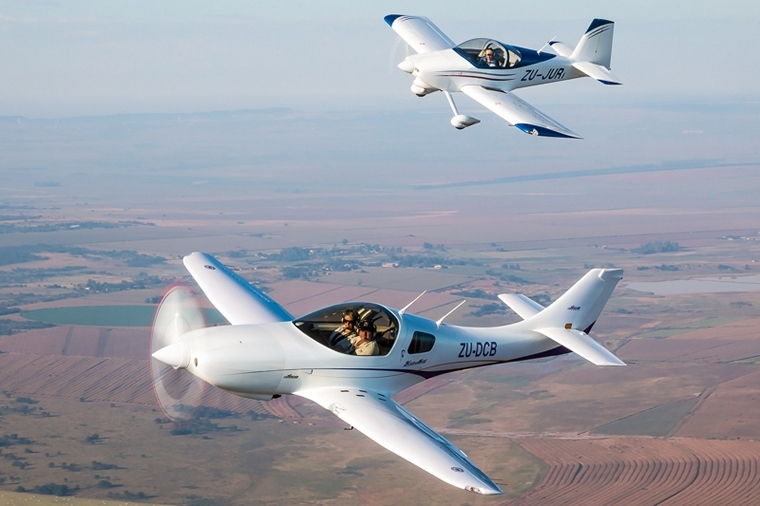 The RV-7 is better suited for sustained formation with the 182 which was a great help as the two bladed RV needed a much slower shutter speed compared to the Lancair to get a decent prop disk. To finish off the formation, Juri broke to the right and showed us the RV's belly before heading back to the airfield to land. It was quite an interesting challenge shooting from a confined space whilst keeping shutter speeds ranging from 1/80 to 1/160. To get the photos, I had to position myself in such a way that I could see the aircraft but also stay out of the wind that could cause unnecessary shaking when taking the shots. I used a rental 24-105mm Canon L lens coupled with a Canon 70D to ensure that I could cover the wide angle and short telephoto shots. I would just like to thank the Pilot's Post team (Willie and Juri) for organising the shoot, Dale de Klerk for flying the camera ship, Dieter Bock for agreeing to join in the photo shoot, and to everyone who made my dream come true for voting in the competition.